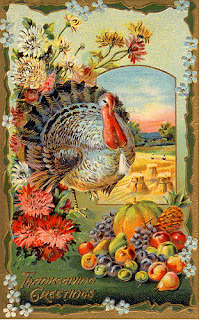 Carnaby Estate Sales: Happy Thanksgiving! 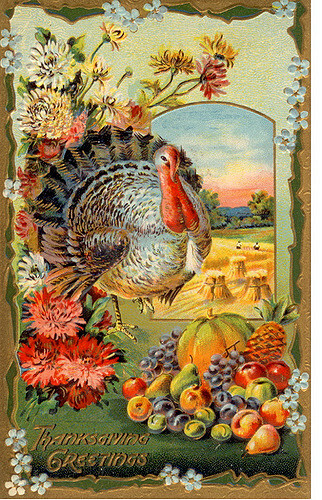 We're taking a break for Thanksgiving this week, but stay tuned for some great sales coming up! We'll start the 30th/1st in Eden. Enjoy the holiday with your family and friends!